How are You Playing with Questions? In honor of “Question Week,” I thought it might be fun to share the ways in which I am playing with questions at home. We all know that questions are important. They can be serious, they can be more important than answers and they can be playful! With two boys, ages 7 and 8, I am living with the silliness of questions. If you were a zookeeper, what would be the scariest animal to feed? What is the longest word you can spell? If you could choose who would you sit by in class? Who would you NOT want to sit by in class? If you could create a new flavor of ice cream what would it be? My boys love answering these questions. We usually ask and answer them on the walk to or from school. We talk, share ideas and laugh. Time flies. It has already been two years of me intentionally asking questions during our walks. I don’t do it every day, but if it goes too long without a question my boys ask for it. It’s become a part of our routine and we all enjoy the playfulness of these questions. Alexa, can you sing me a song about technology? Alexa, what does a fart sound like? Alexa, where did you come from? Alexa, what do you eat? Alexa, can you tell me a joke? Not too long ago, my youngest son, Owen started asking a question every night at the dinner table. Sometimes the questions are downright silly, but sometimes they are pretty profound for a seven-year-old and they stump my husband and I. Just the other night he asked us, “If you could create any business you wanted what it would be? Why? What would name it?” Not to be outdone by his younger brother, my older son Jake asked us, “What is your biggest failure that you’ve turned into an opportunity?’” Speechless, but happy I have to believe playing with questions on our daily walks to school is helping them develop more curiosity and making them more comfortable with questions. 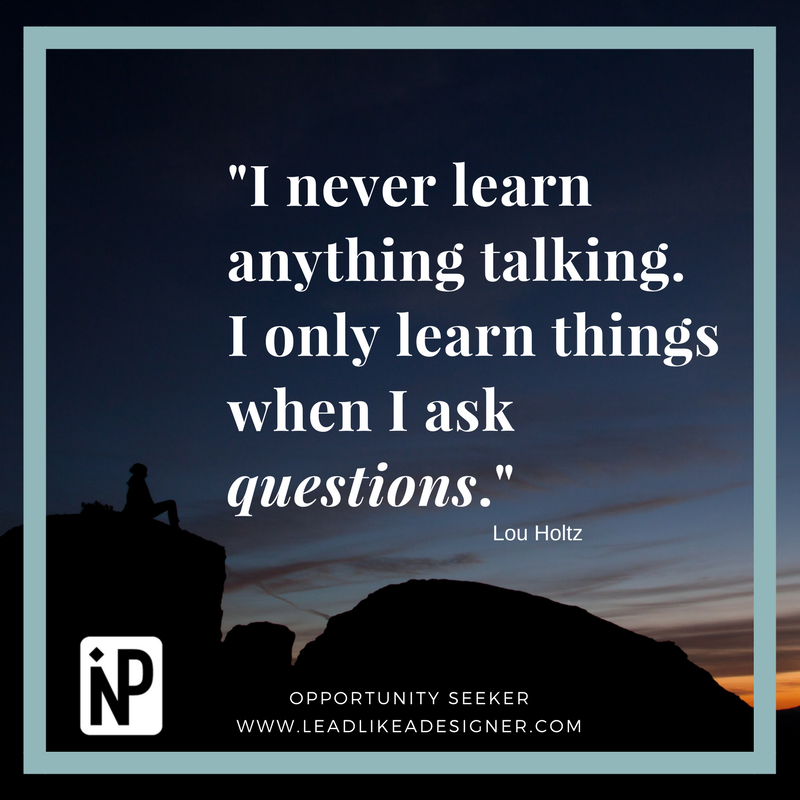 How are you playing with questions?